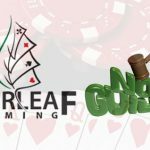 The Everleaf Gaming Network has confirmed that it was indeed the victim of fund seizures by US law enforcement. 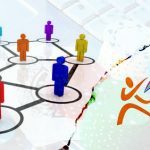 News of the cash grab broke last week after the online poker network’s players discovered a change in the network’s terms and conditions that blocked residents of the US, Malta and France from joining any reindeer games. This was followed by a Minted Poker representative’s post in a 2+2 forum confirming the seizure and a cease and desist letter from none other than the Department of Homeland Security. Diamond Flush, who used to report for the late lamented poker news site Subject: Poker, has since received confirmation from Everleaf that one of its payment processors, Causash Establishment, had been the subject of a US Secret Service investigation in the state of Washington. Washington has been the base for many such online poker ecom attacks, chiefly because it enacted legislation making online poker a Class C felony. 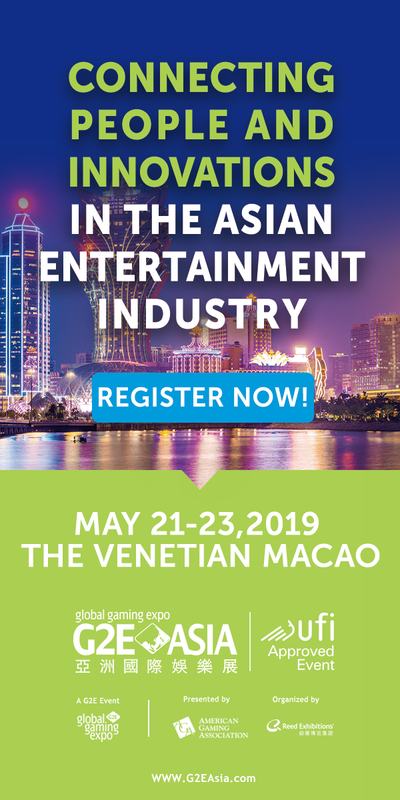 Causash is accused of operating an unlicensed money transmitting business, transmission of wagering information and money laundering. Causash Establishment (also listed on law enforcement paperwork as Causash Enterprise) appears to be an offshoot of a Lichstenstein company named Juricon Trehand Anstalt, whose raison d’être is “setting up domestic and foreign companies, foundations and trusts, to safeguard and administer private assets, as well as for commercial, financial or property transactions, accounting, reporting and auditing, financial, economic and tax consultancy.” According to the Secret Service property seizure warrant, dated Oct. 20, 2010 (which may be a typo, as the warrant cites activity occurring in 2011), Causash was cited as “facilitating the transfer of gambling funds from Lichstenstein to the United States for distribution into the bank accounts of online gamblers” playing at EverleafPoker.com, plus skins RaiderPoker.com and PokerRoyal.com. In Feb. 2009, Secret Service Electronic Crimes Task Force (ECTF) officials based in Seattle opened up accounts under fictitious names on RaiderPoker.com. After gambling a while, the agent requested a deposit in summer 2010, receiving a wire from Causash via Lichtenstein-based VolksBank and the Bank of New York Mellon in Pittsburgh, PA. In July 2011, an agent from the Secret Service Asset Forfeiture Division opened an account on Everleaf by wiring money to the Philippines. After wagering a bit, the agent requested a withdrawal at the end of the month, which also arrived via Causash and the New York Mellon Bank. 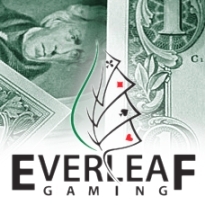 Everleaf declined to confirm how much money had been seized, but stated that it exceeded the $27k the feds claim to have seized via the complaint. Everleaf was nonetheless keen to stress that it strictly segregates player funds from operating capital, so there should be no Full Tilt/Absolute Poker scandals coming down the pipeline for US players, and ROW players are not affected.